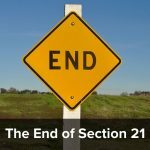 Can executors serve a valid section 21 notice? At our recent ‘Ending Tenancies’ workshop, we had an interesting question from one of the delegates. Could an executor serve a section 21 notice on the tenants in a property owned by the deceased? She had been told, by her legal advisers, that this was not possible as the executor was not the ‘real’ owner of the property. But if this were the case it would mean it would be impossible for a tenant to be evicted during the administration of an estate. Surely this could not be right? What if the executors wanted vacant possession in order to sell the property to pay off the debts of the deceased? I had never heard of any prohibition against Executors / Personal Representatives in an estate serving notices and felt sure it was wrong but needed a second opinion. Fortunately, the workshop was taking place at the premises of Anthony Gold solicitors and David Smith was in the building. He kindly came along to help. David’s view was also that Personal Representatives have authority to serve a valid section 21 notice after probate has been granted and possibly before as they would be acting as the agent of the landlord. However he made the point that the notice has to be served as the personal representative, not as themselves. So it would be “Fred Smith as Executor in the estate of John Doe deceased”, not just “Fred Smith”. David also made the point that there *was* a period of time when a section 21 notice (or indeed any similar notice) could not be served, and this was in between the completion of a sale and the registration of the new owner’s title at the Land Registry. It is known as the registration gap. Which is something property investors buying a property with tenants may want to bear in mind. 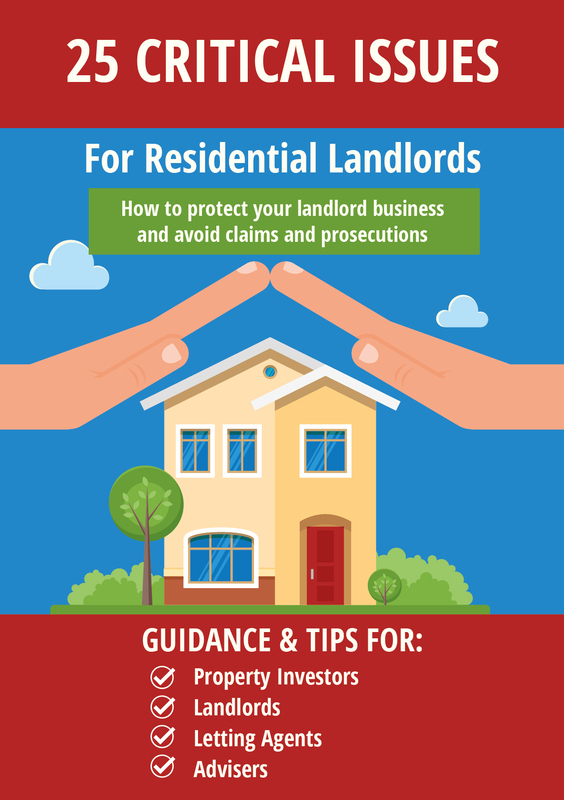 « What can you do if a landlord refuses to allow a change of tenant? As an agent can serve a s21 notice on behalf of a landlord, an executor must be able to. What they can’t do is appear in court on behalf of the landlord, it has to be the landlord or their solicitor/barrister. There’s no requirement for a landlord to own the property being let, so the executor could serve the required notices to the tenant(s) confirming that the landlord is now Fred Smith as Executor in the estate of John Doe deceased. That would allow them to appear in court. A practical problem is that the prescribed requirements for a valid s21 require assertions on the court forms that the executor can’t know or reliably attest to. Where the deceased left a will appointing an executor his property vests in the executor on death. The executor gets his title from the will, not the probate, which confirms entitlement. That means that on death the executor becomes the landlord and can serve a section 21 notice, and indeed start possesion proceedings, before probate is obtained. The position is different if the deceased died intestate or testate without an executor. In that case the property vests in the Public Trustee until letters of administration are granted. The administrator derives his title from the grant and (it would therefore seem) cannot serve a section 21 notice before the grant is made. As all of the comments above suggest — this is simply odd. 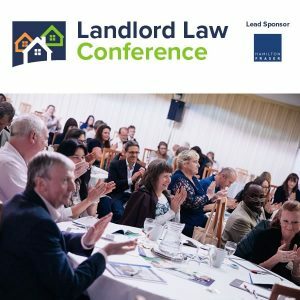 Since there is no requirement at all for a landlord to be the legal owner registered at land registry (the landlord could be a beneficial owner, a subtenant, an estate pending probate, an agent permitted by legal owner to be a landlord …..) the whole idea of a registration gap is simply baffling. Certainly there might be a gap — but to do with legal title at HMLR in and of itself — I think not. There is no registration gap on death as by section 1(1) of the Administration of Estates Act 1925 all land devolves on the executor if there is one or, if there is not, the Public Trustee until a grant is made. It is one of the exceptions to the rule that the legal estate of registered land is vested in the person shown to be proprietor on the register at HM Land Registry.